Controlling access and welcoming visitors at either vehicular and pedestrian points of entry to your organization is important. You want to know who comes in and out – as well as make doing business with you a seamless experience for everyone involved. 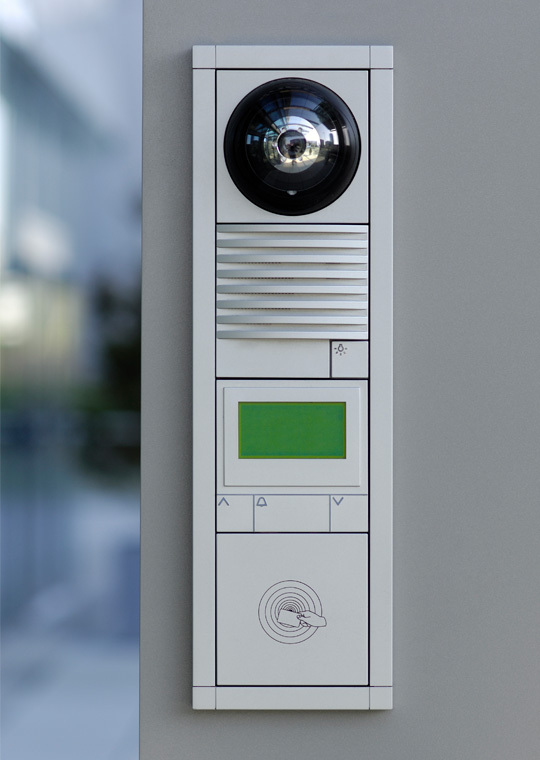 Find out how Care Security Systems intercom systems can make a difference for your business. You can also find out about our video surveillance, biometrics and turnstiles. By signing up for our newsletter, you’ll receive our latest news, and exciting updates about our services. CSS will never share your information with a third party, and you can unsubscribe at any time.